Your gift makes a powerful investment in Miami by supporting programs focused on improving education, financial stability and health - the building blocks for a good life. Your generosity creates major changes — right in your own backyard. Through partnerships, matching gifts and in-kind donations, your contributions are more than doubled. 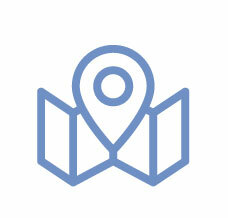 Volunteers like you examine the needs of the community and decide the most effective ways to tackle them. I have previously donated to United Way of Miami-Dade. To make your contribution in somebody's honor and/or memory, fill in the information below. He or she (or, in the case of an in memoriam contribution, the recipient you specify) will be notified of your thoughtfulness and generosity. Leave this field blank if making an "An Honor of..." contribution. You can be part of our Leadership & Endowment Circle by combining your gift with that of your spouse / partner for a total donation of $1,000 or more annually. 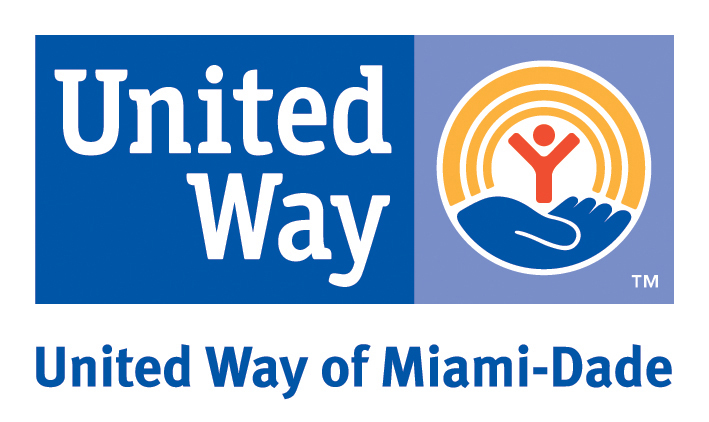 Have you previously donated to United Way of Miami-Dade? Make a donation to Operation Helping Hands to benefit the victims of recent natural disasters. Items marked with an asterisk(*) are mandatory. Please select your payment type. Tell us how often you want your annual pledge divided. This site contains confidential information. 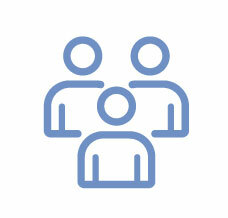 Each account is intended only for the person to whom it is assigned by the United Way. Any other use of an account is prohibited. A copy of the official registration and financial information may be obtained from the Division of Consumer Services by calling 1-800-HELP-FLA (435-7352) toll-free within the state or by visiting www.FloridaConsumerHelp.com. Registration does not imply endorsement, approval or recommendation by the state. 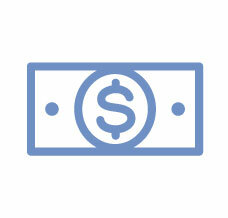 100% of contributions are received by United Way of Miami-Dade. Registration number: SC-00630.